Data is just a proxy for guest behavior. So “data” doesn’t drive your marketing, your guest does. Data-driven Marketing is a strategy not a program. Enterprise data strategy is a must. Data is not math- it is imperfect and directional. 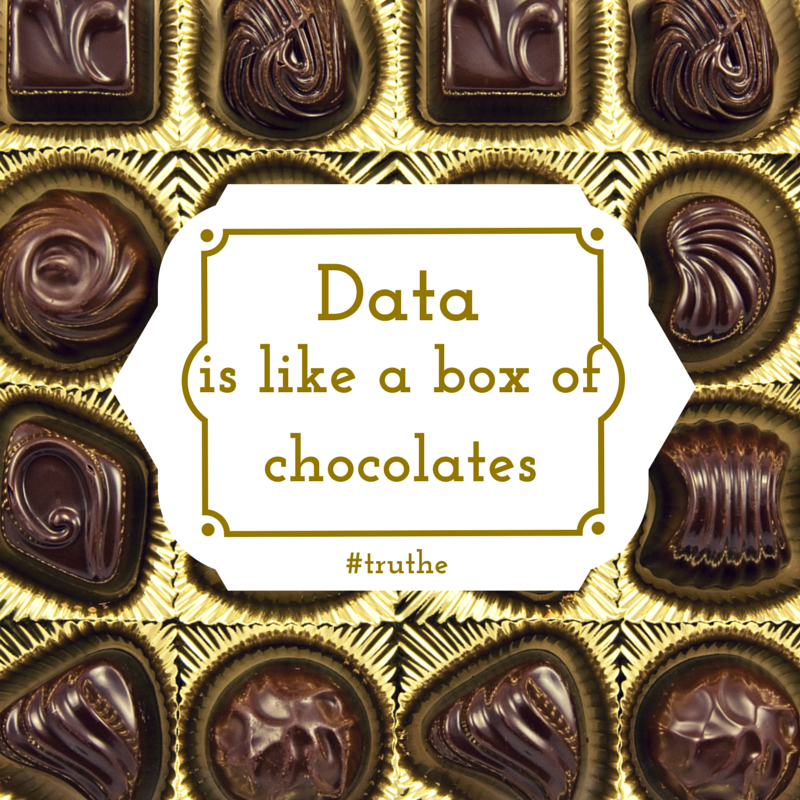 Data is like a box of chocolates. Data-informed Marketing accounts for both the data (Science) and for your experience and instinct (Art). Data and digital initiatives don’t conform to typical marketing production timelines. It is not just the segment, but the size of the segment that matters. Real-time data doesn’t matter unless you can operationally action it. Data is the great accelerator not the sliver bullet answer. The number one variable to success is still the Value built in your business and your offer.